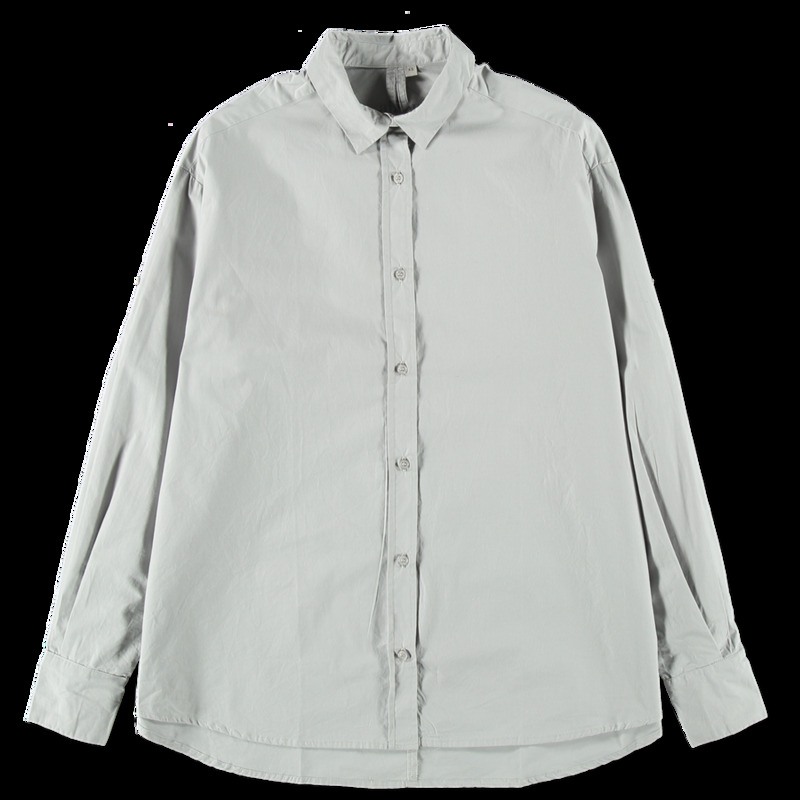 Wide Shirt Stone from Aiayu. 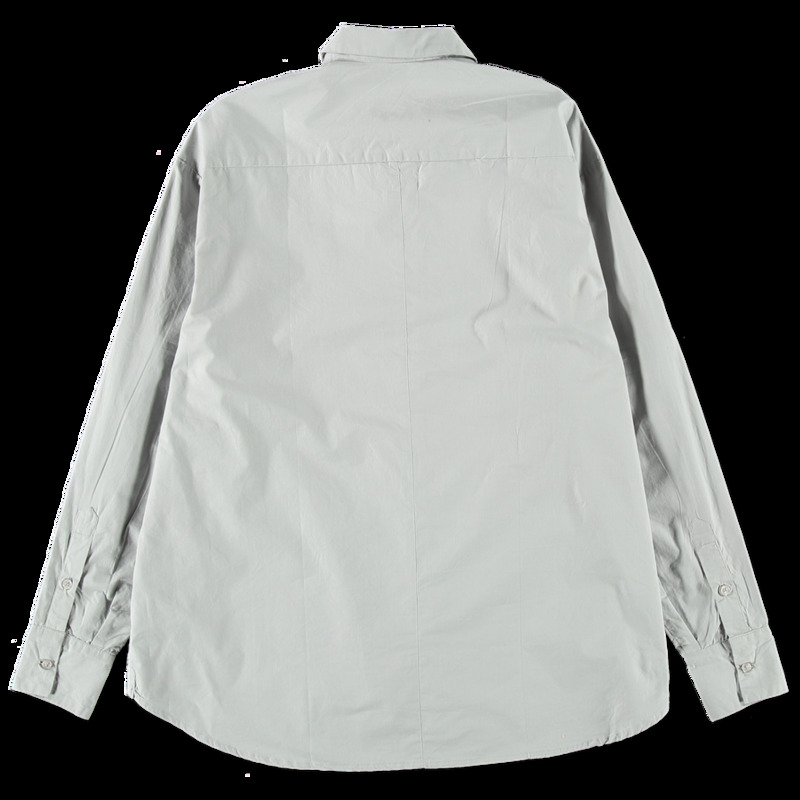 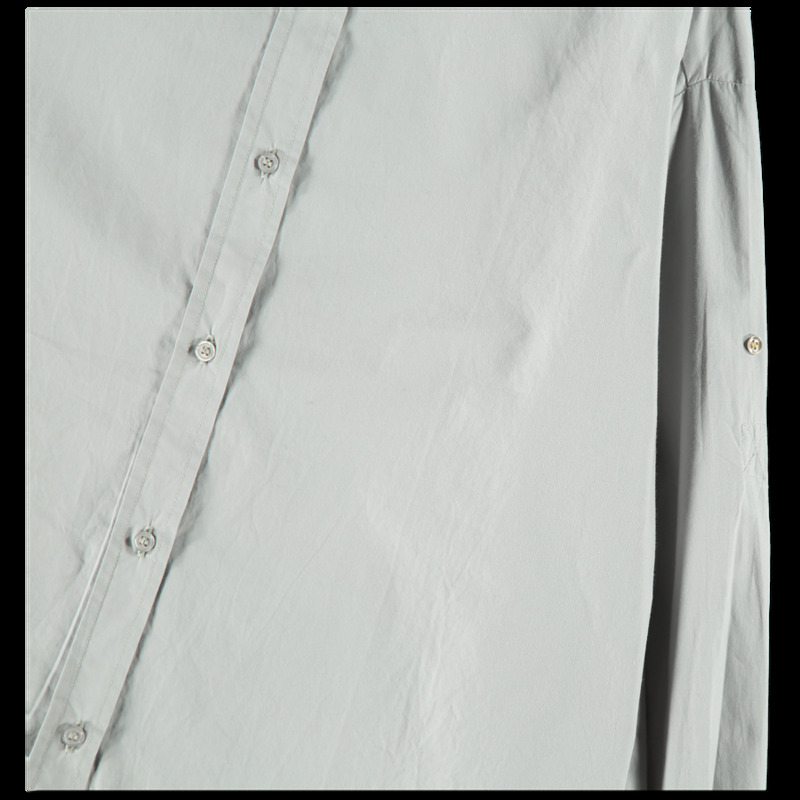 This shirt features a button front, rounded hem and buttons at cuffs. 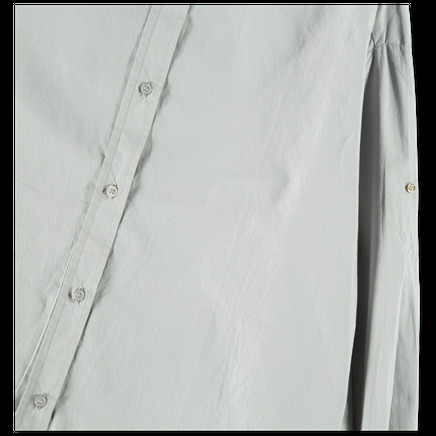 Button and tab on sleeves for easy roll up option. 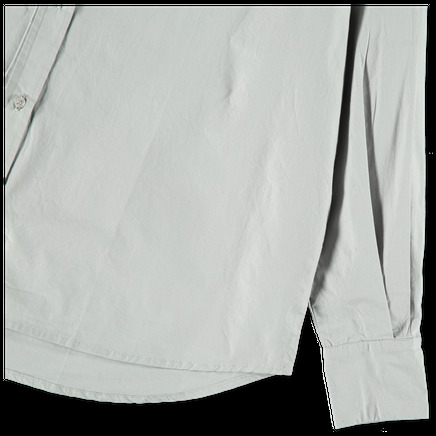 Wide loose fit. 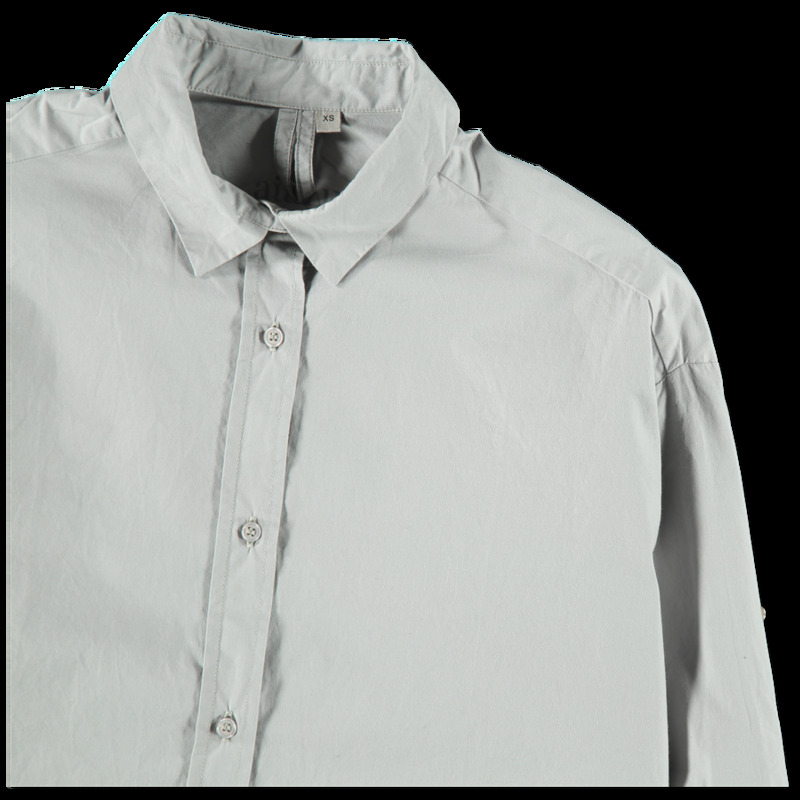 A universe of sustainable wardrobe essentials. Discover AIAYU's collection of natural llama wool knitwear, soft organic cotton, and luxurious cashmere.